Please only complete the following steps if you are Greg Murphy nm. Street address is visible only to Site Administrators and cannot be seen by your members. Telephone number is visible only to Site Administrators and cannot be seen by your members. Cell phone number is visible only to Site Administrators and cannot be seen by your members. 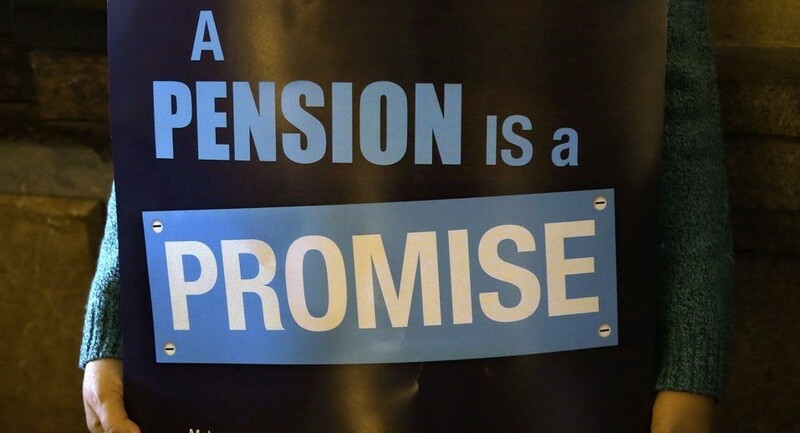 Note that we will never use personal information for anything other than contacting you regarding issues directly related to the Allen Park Retirees Association Make Them Keep Their Promise.... web site.